Storage arithmetic. This was implemented using special keys for M+, M-, Mx and M/. 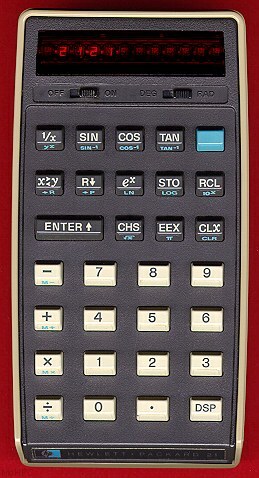 The HP-21 also implemented other changes that appeared in post HP-35 calculators. 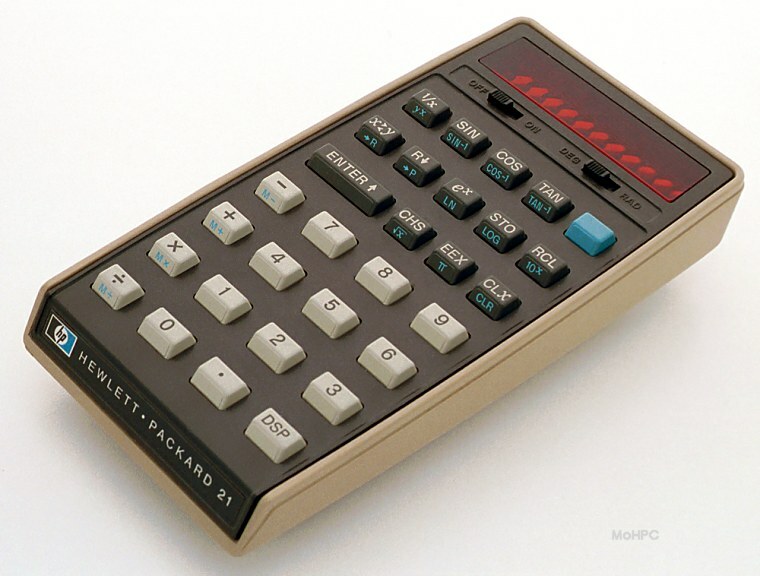 For example, it provided y^x rather than x^y and the CLR key left the storage register intact.